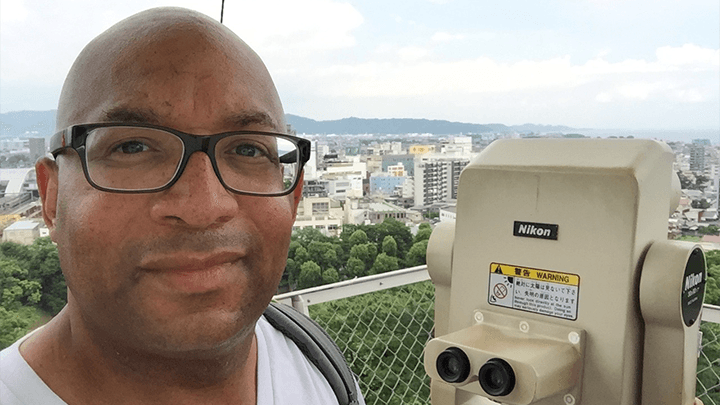 Category Archives for "How To Create A Travel Blogger Show On YouTube Tips And Tricks 2018 🛫 🚅 🛳"
In this playlist, Christopher C. Odom from Big Trip To Japan goes over How To Create A Travel Blogger Show On YouTube Tips And Tricks 2018 🛫 🚅 🛳 7 Tips and Tricks. If you are looking to create a travel blogger show, plan a travel blogger show, and host a travel blogger show on YouTube, then this plan a travel blogger show tips video will serve as plan a travel blogger show tips guide to assist you with how to host a travel blogger show tips in order to show you how to plan a travel blogger show and how to host a travel blogger show. 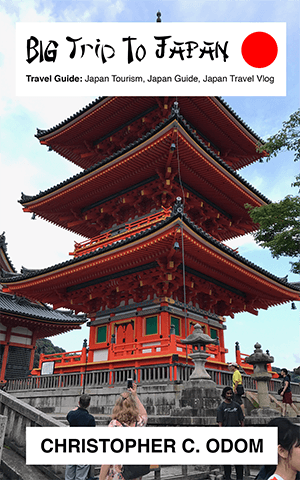 In addition, this create a travel blogger show video, will provide you with plan a travel blogger show tips tricks to help you learn how to host a travel blogger show. 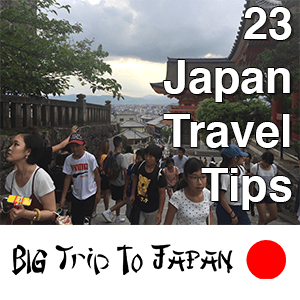 If you are planning to travel to Japan, also check out the Big Trip To Japan Blog as an example of a Travel Blogger website.